Newsom released state revenue details that show an estimated surplus of $24.1 billion going into 2019-2020. His proposed budget allocates over 86 percent of that surplus to one-time spending, including a $4.8 billion contribution the state “rainy day fund” which is expected to total $19.4 billion by 2022-2023 and another $4.8 billion contribution to unfunded pension liabilities. The Governor’s new spending focus appears to be on education for children. The budget proposal includes funding over three years to work toward universal preschool and a 3.46 percent increase in state general fund spending for K-12 schools. The budget also proposes universal full-day kindergarten and greater access to subsidized child care. There is also an increase of $119.4 million for CalWORKs Stage 2 and 3 Child Care programs which help current and former CalWORKs families. Of interest to county programs and departments, the budget proposes an increase of $241.7 million for In-Home Supportive Services (IHHS), growing to $547.3 million in 2022-23. These increases would reduce county funding requirements for IHSS, providing welcome relief for counties who may reallocate the funds to other needed services. The budget estimates average monthly IHSS caseloads will increase by 4.5 percent over the prior year to a total of 564,000 recipients in 2019-20. As was widely expected, Governor Newsom also proposed additional spending for housing and homelessness programs. The budget includes $250 million in county financial support to spark housing production and another $500 million in incentives for local agencies that meet certain housing-related goals. However, the budget also includes provisions that would hold back local agency funding in areas where housing production does not meet targets. There is another $500 million for emergency shelters and supportive housing. The Governor also desires to expand a pilot that allows unused state property to be used for emergency shelters. 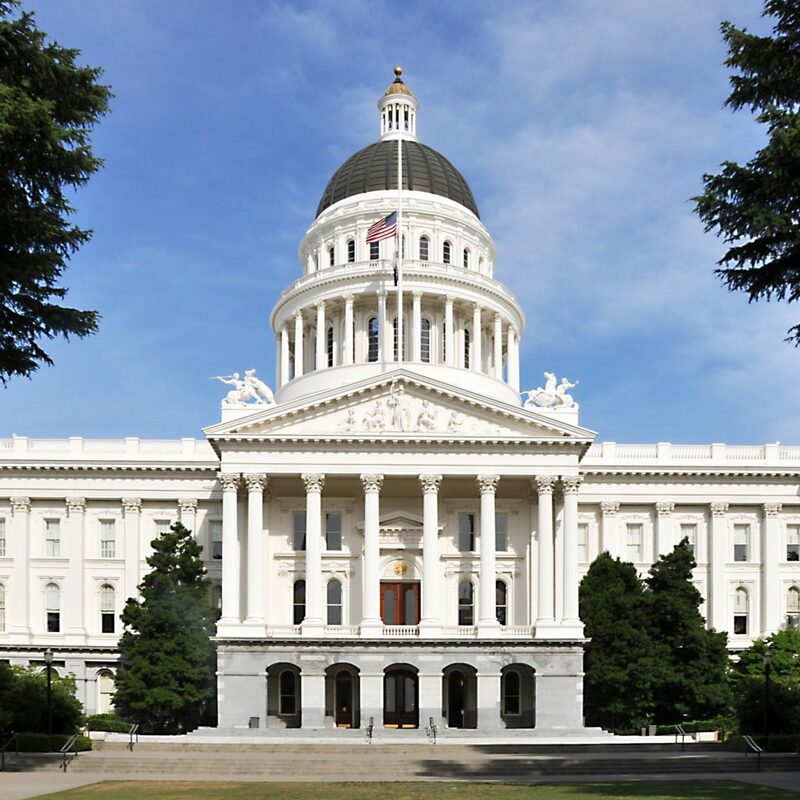 The Governor’s budget proposal includes $347.6 million General Fund to increase CalWORKs grants to 50 percent of the 2019 federal poverty level (FPL). The 2018-19 budget agreement had included a 10 percent increase to grants effective April 1, 2019, and this budget proposal will increase grant levels by 13.1 percent, effective October 1, 2019. Governor Newsom also proposed to greatly expand the Earned Income Tax Credit, from $400 million to $1 billion while renaming it the “Working Families Tax Credit”. The expanded tax credit is expected to provide $500 for low-income families with young children and would reach fulltime workers making up to $15 per hour. The Administration is expected to develop plans to provide this tax credit on a monthly basis rather than annually in a bid to provide greater month-to-month income stability for hourly workers. The proposed budget also includes a provision to backfill $31.3 million in property tax revenue lost from the recent wildfires and other natural disasters. Butte and Lake counties are slated to receive longer-term backfills as well as waivers from a local share of cost for debris removal related to the November 2018 wildfires. The budget proposal also includes $20 million in general funds for a one-time allocation to increase funding available to repair, restore, or replace public real property damaged or destroyed by a disaster, and to reimburse local government costs associated with activities taken in response to a state of emergency.